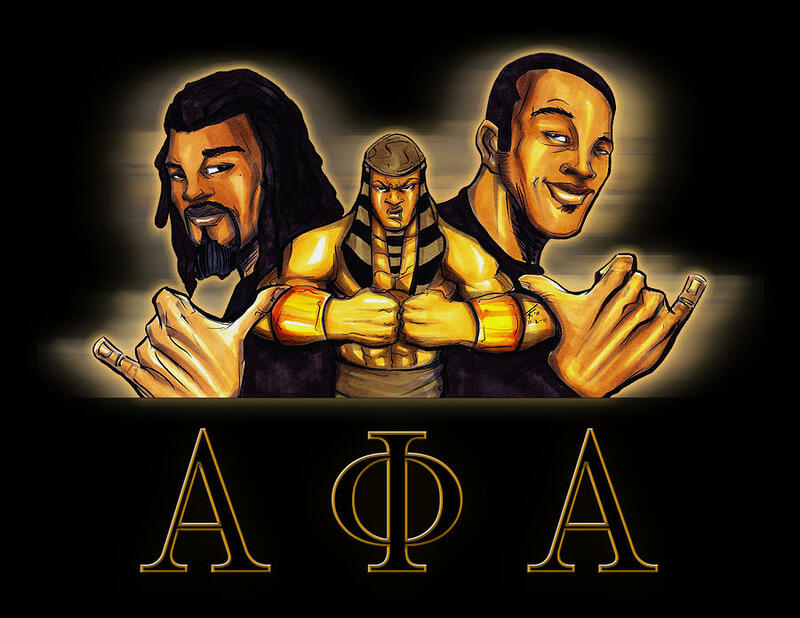 Happy Founder’s day to my Fraternity Alpha Phi Alpha Inc.! 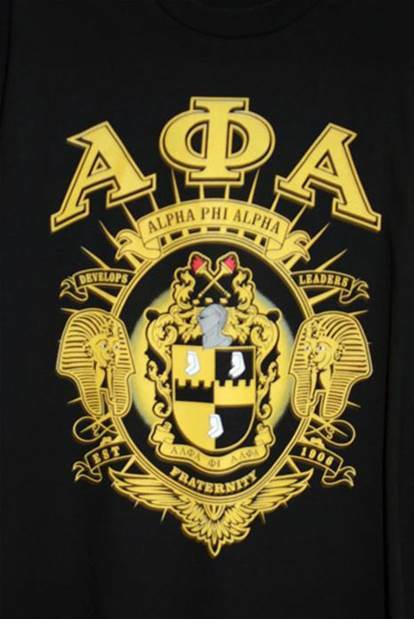 Founded by Henry Arthur Callis, Eugene Kinckle Jones, Charles Henry Chapman, Vertner Woodson Tandy, George Biddle Kelley, Nathaniel Allison Murray, and Robert Harold Ogle on December 4, 1906, Alpha Phi Alpha became the first African American Greek lettered organization. From this point on they adorned themselves with intelligence, integrity, tenacity, and a bit of black and old gold then decided to never stop making progress. This great organization that’s been around for over 100 years has been a positive presence in our communities doing everything from cleaning, raising money and donating food, to helping people get registered to vote. With the world being so dangerous right now for our young people, African Americans in particular, the guidance and assistance of the brothers of Alpha Phi Alpha is needed more than ever. They are working hard and will continue to show rioters the light of voting for change in your community and educating our young men. Guiding them from the dangerous path to a better place in life. 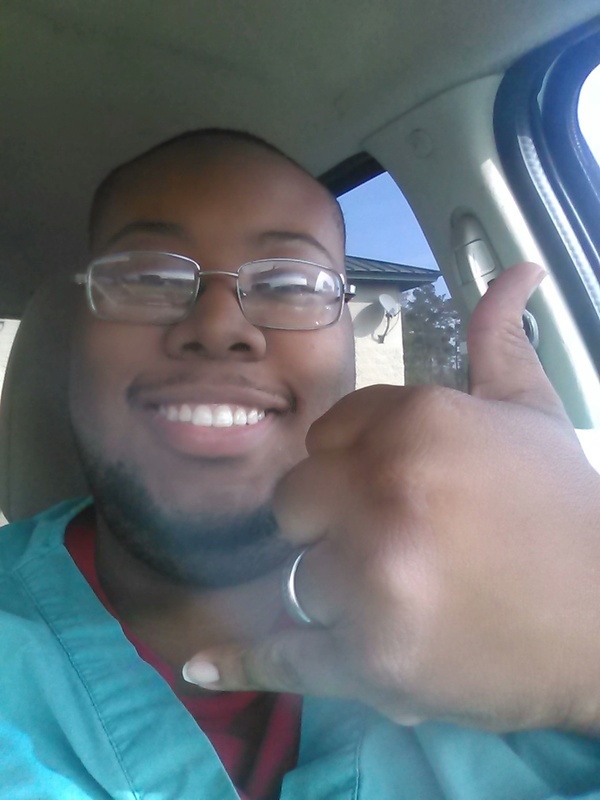 Work is never done, but Alphas don’t fear the challenge of helping their community. We have to help to make the world safer for us all. Rioting and looting won’t save our precious lost one’s, but voting and education can save so many more. Honor our lost ones by making sure the same thing doesn’t happen ever again. First of all, servants of all, we will transcend all!